As Reuters details, Mexico’s cartels have dived into fuel theft, lured by high prices, rampant graft and the lure of easy money. In their wake, the gangs have left a trail of dead bodies in towns like Salamanca in the state of Guanajuato. 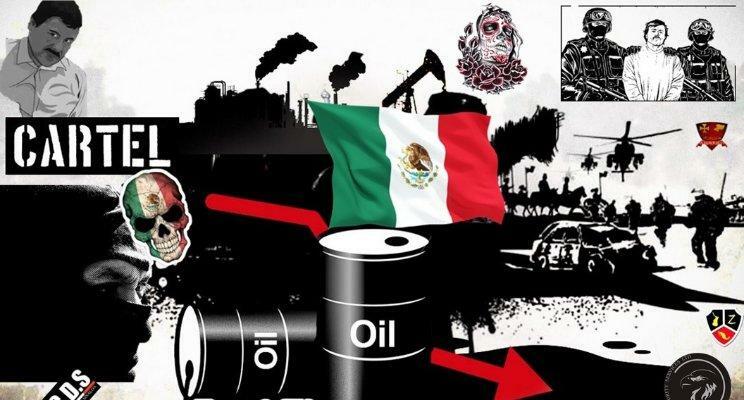 Additionally, Mexico’s aging refineries are suffering from years of underinvestment and declining output, and have become targets for gangs who terrorize Pemex workers with offers of “plata or plomo” – silver or lead.